Why does the sculpted head of the author of the Inferno and the Divine Comedy (Dante Alighieri 1265–1321) peer down from its perch atop the circulation desk of the Monroe Branch Library? Hopefully not imagining in which Nine Circles of Hell patrons will land! 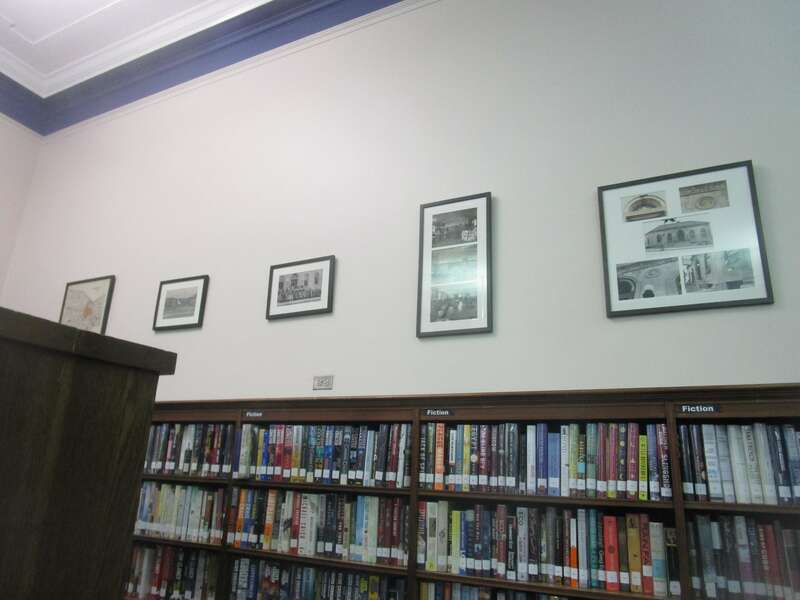 The gray limestone library building with a terra cotta tile roof, considered a showplace in 1930, is a blend of antique charm and modern technology. Located between the YMCA and Interstate 490, the Monroe Branch continues to be the cultural hub of its southeast neighborhood. And like all older libraries, the Monroe Branch has its mysteries. 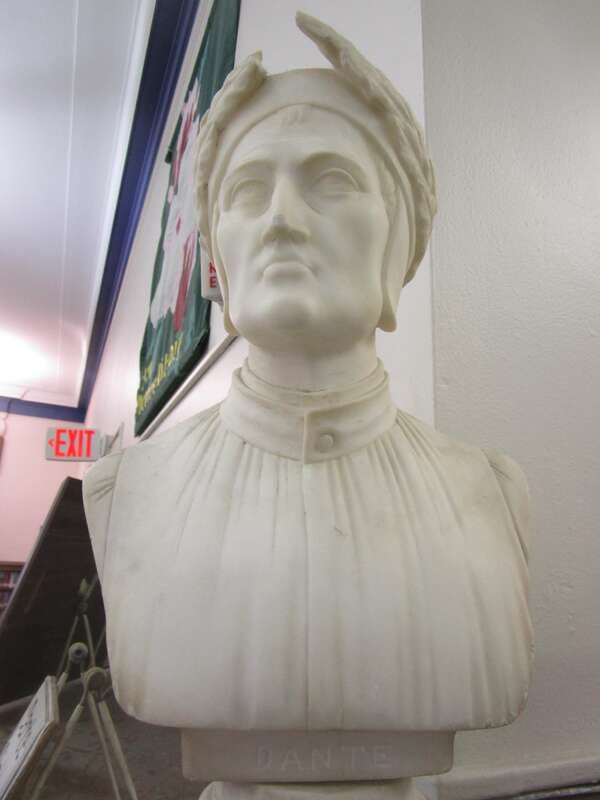 As for the bust of Dante, it has held court in the library for as long as anyone can remember. Predating the tenure of all the librarians, the statue’s origins are unknown. Donated decades ago by some anonymous lover of medieval Italian poetry? A gesture to Rochester’s once large Italian population? The bust does not exactly attract swarms of Dante fans. But if the head piques the interest of the occasional patron, he has served his purpose. 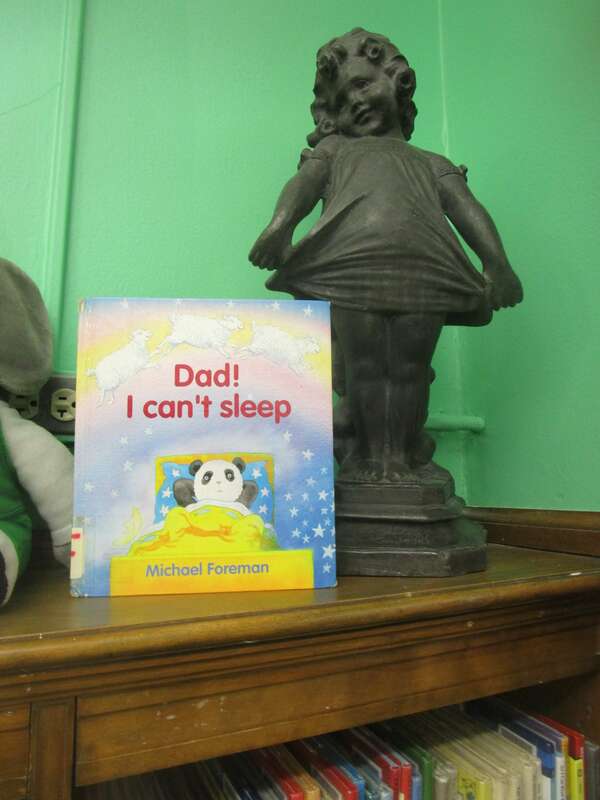 And then the statue of a mischievous girl in the Children’s Room. The figure has, again, been there as long as anyone can remember. Like Dante, her origins are shrouded. Ah, the mysteries. No doubt Dante and the mischievous girl have interesting conversations at night in the Monroe Branch Library. Perhaps she is Dante’s muse, Beatrice. More soon on the many artistic and historical gems to be found in the library. And another intriguing mystery to be disclosed.